Chuck Zitate. <3. 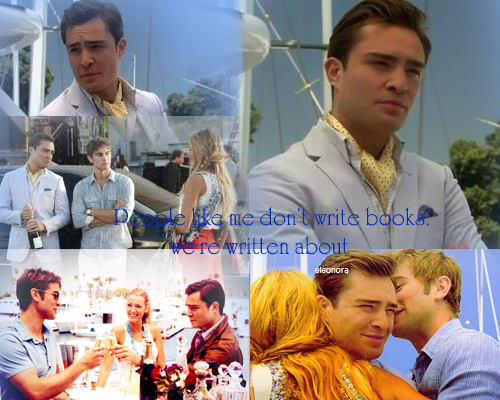 Wallpaper and background images in the Gossip Girl club tagged: gossip girl. My Favorit pictures from Rolling Stones photoshoot!